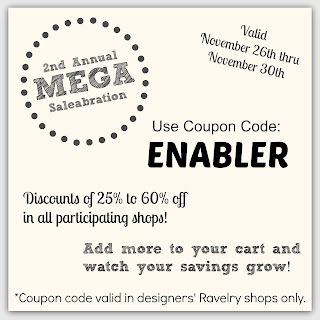 Danyel Pink Designs: Mega Black Friday Sale-a-bration! 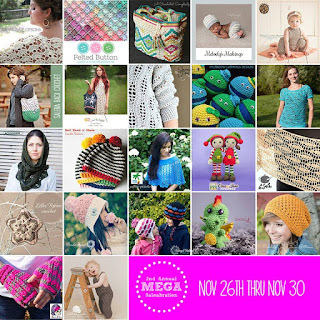 A BUNCH of my crochet designer friends have come together to offer you this amazing sale! 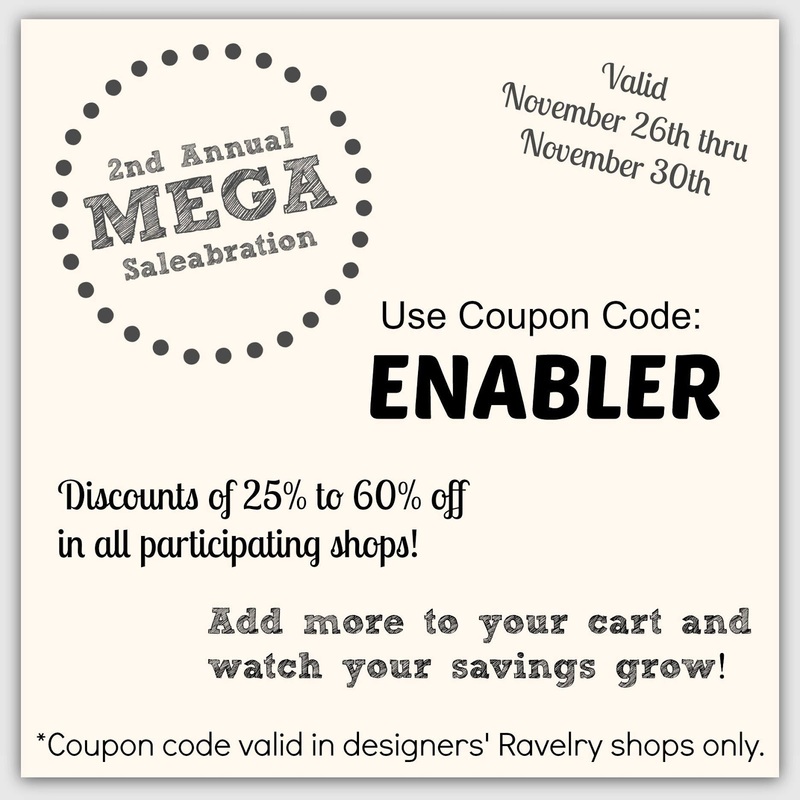 This is our 2nd annual Mega Saleabration! There are 22 designers participating in the sale. Grab some of those patterns you've had your eye on, and make some gifts! There are also THREE giveaways you can enter!